Give your water cooler a personal touch. People sometimes speak of the water cooler as a place to discuss current events, TV shows or upcoming plans for the weekend. 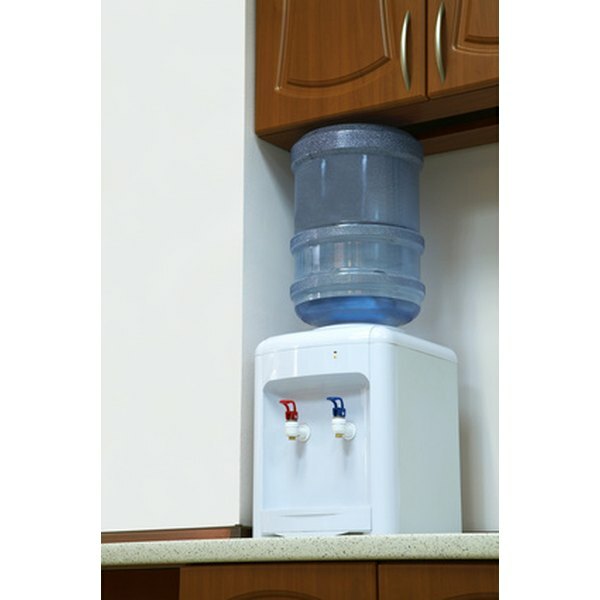 Most water coolers consist of a plastic dispensing unit and a large plastic jug of water. If you want to add some spice and individuality to your water color, you can paint the cooler any color or pattern you desire. Practicing painting a used water cooler jug before moving to painting the water cooler to try out design ideas. Clean the plastic water cooler with soap and water. Wipe dry with a clean cloth. Cover the interior of the water cooler with plastic wrap. Cover all of the areas that dispense water or come into contact with the opening of the water jug. 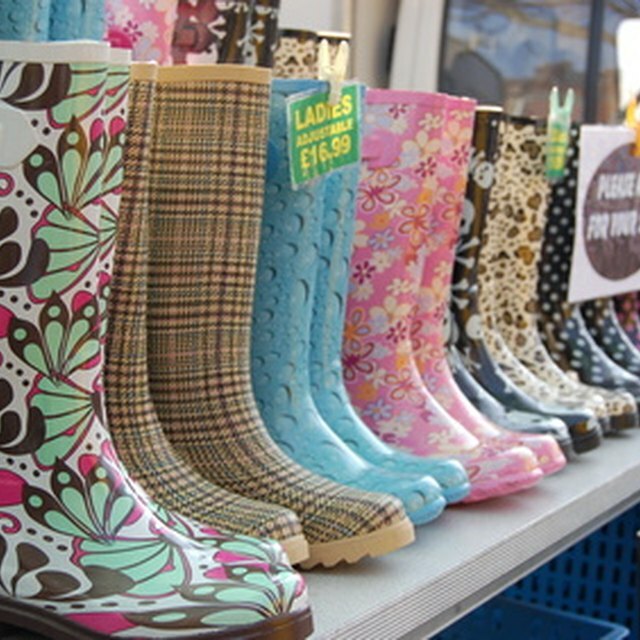 This will prevent exposure to potentially toxic paints. Spray the water cooler with plastic primer. Wear a painter's mask to avoid inhaling paint fumes. Allow several hours for the plastic primer to dry. If desired, tape stencils to the water cooler. Stencils make it easier to create a precise design. Apply a layer of colored paint to the water cooler. Use spray paint for a long lasting, clean look. Use acrylic paint for a hand-painted look or for multi-colored designs such as flowers. Allow the first layer of paint to dry for several hours. Apply a second layer of paint. Allow this layer to dry. Finish with a coat of plastic sealer. Allow the sealer to dry for at least 24 hours. Remove plastic wrap before using the water cooler. Breann Kanobi has worked as freelance writer since 2010. Kanobi regularly submits content online to Gamer DNA. Kanobi received a Bachelor of Fine Arts in film and television from New York University in 2010. How Do I Clean Water Cress?